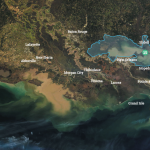 This large-scale marsh creation project is located in eastern New Orleans on a landbridge separating Lake Pontchartrain from Lake Borgne, which is the major control on the potential flow of hurricane surge into Lake Pontchartrain. 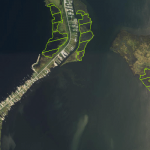 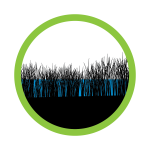 The exposure to wave energy and storm surge has resulted in rapid retreat of the shoreline and the expansion of ponds and lakes within the marsh. 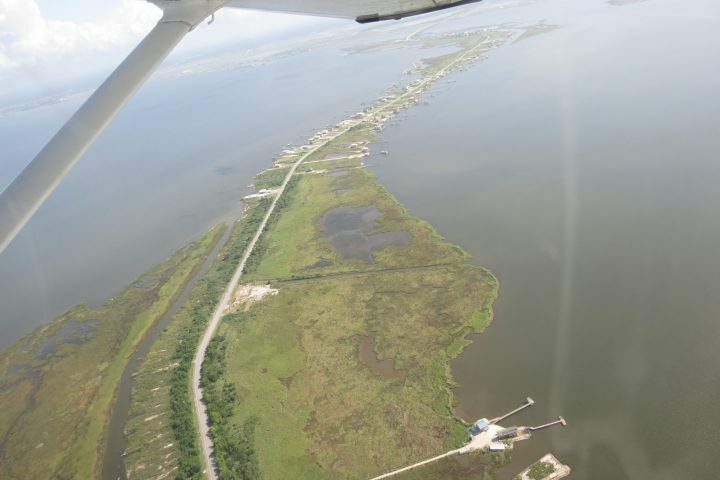 The New Orleans East Landbridge Restoration project will create and restore marsh via a sediment conveyance pipeline. 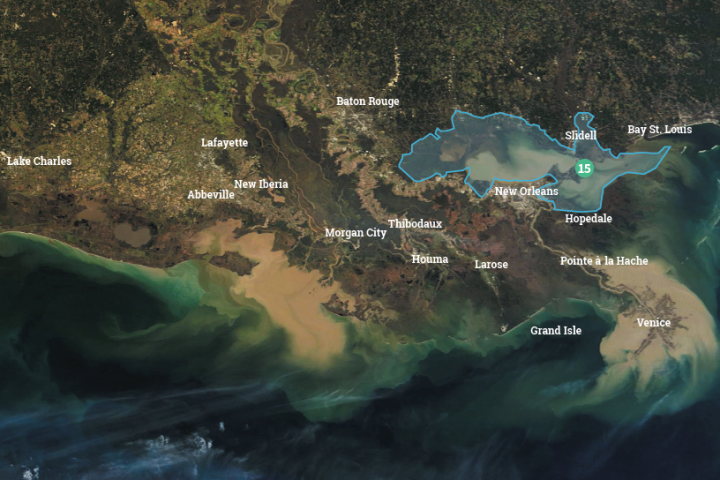 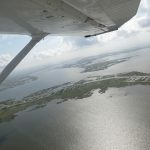 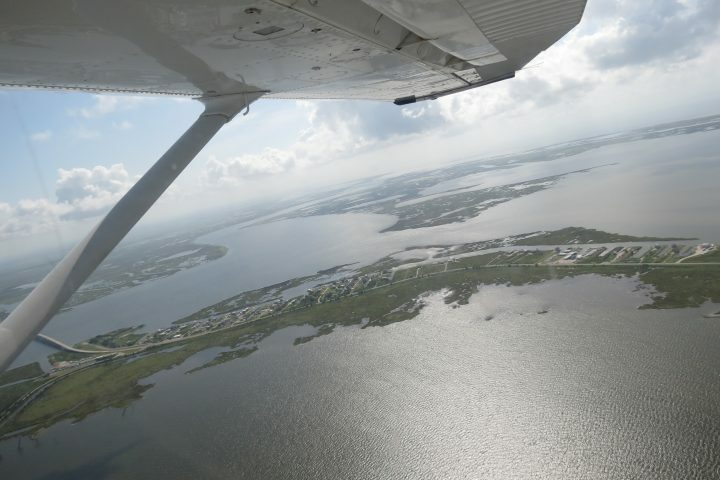 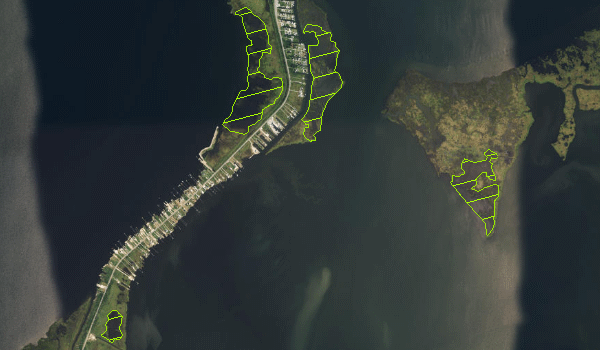 The project area includes the Fort Pike State Historic Site, U.S. Highway 90 and the Bayou Sauvage National Wildlife Refuge, the largest urban refuge in the nation, which provides significant estuarine habitat. 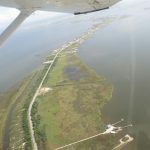 The New Orleans East Landbridge is identified by the Corps as a critical landscape feature that serves as a crucial line of defense from storm surge for nearly 1.5 million people in eight parishes, including the cities of New Orleans, Laplace, Madisonville, Mandeville and Slidell.